The Philadelphia Estate Planning Council is one of the oldest and largest estate planning councils in the country. We are a highly recognized interdisciplinary organization for professionals involved in estate planning, providing its members with opportunities to enhance their skills and expand their network through programs and interaction. Our membership includes over 700 attorneys, accountants, trust administrators, financial planners, insurance agents, investment advisors, appraisers and planned giving professionals throughout the Greater Philadelphia area. The leading organization for estate planning professionals in the Philadelphia Area. 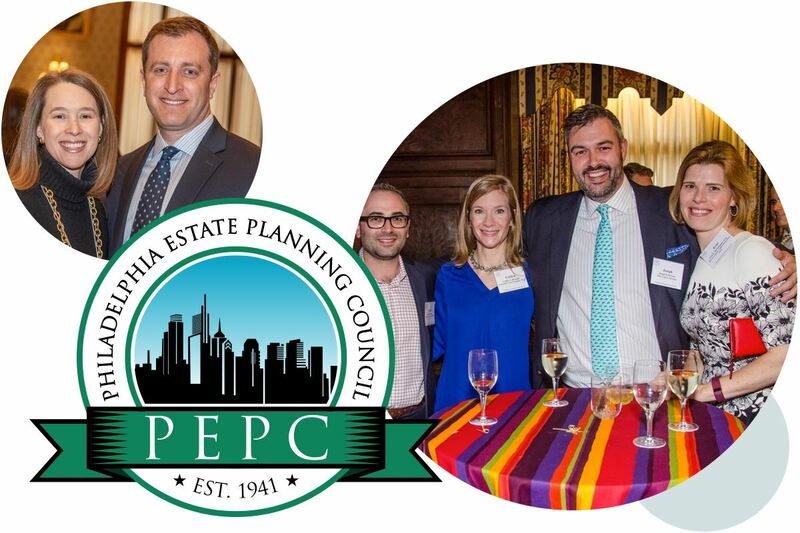 The Philadelphia Estate Planing Council is a nationally recognized interdisciplinary organization for professionals involved in estate planning, providing its members with opportunities to enhance their skills and expand their network through programs and interaction.